"We like to think there can be a happy ending hopefully." 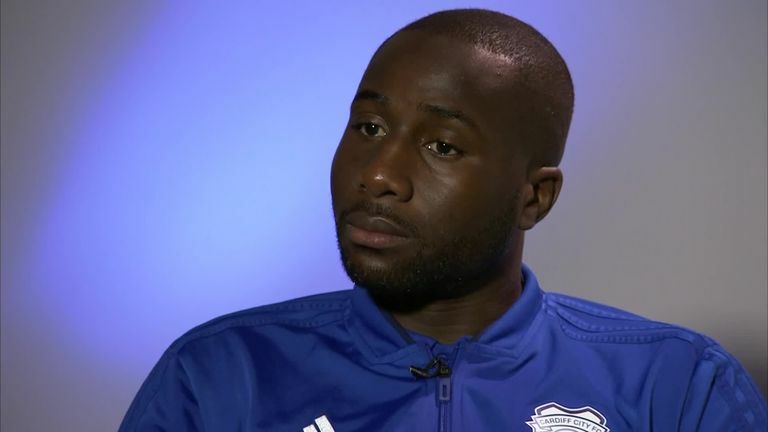 Cardiff City defender Sol Bamba says the players are still hoping for good news regarding Emiliano Sala, whose plane from Nantes to Cardiff went missing last Monday. Sol Bamba said Emiliano Sala is a part of the Cardiff team, despite not having had the chance to train with the club. Sala and pilot David Ibbotson were travelling from Nantes to Cardiff on Monday 21 February when their plane disappeared from radar near the Channel Islands. 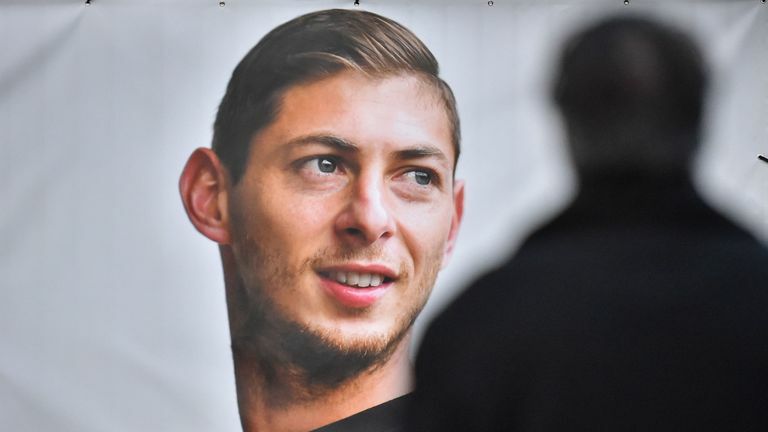 An extensive search ended on Thursday, but Sala's family, Cardiff chairman Ken Choo and players such as Lionel Messi and Sergio Aguero have urged rescuers to continue their search. A fundraising campaign to resume the search has raised more than €300,000 and Cardiff defender Bamba said the club has not given up hope. The Sala family are still hopeful as a spokesman discusses their Guernsey visit and expectations of a private search. "Even if he wasn't fully part of us, from the minute he signed for us and came to see the boys to say hello, he was part of us, so everyone feels like he is part of the team." 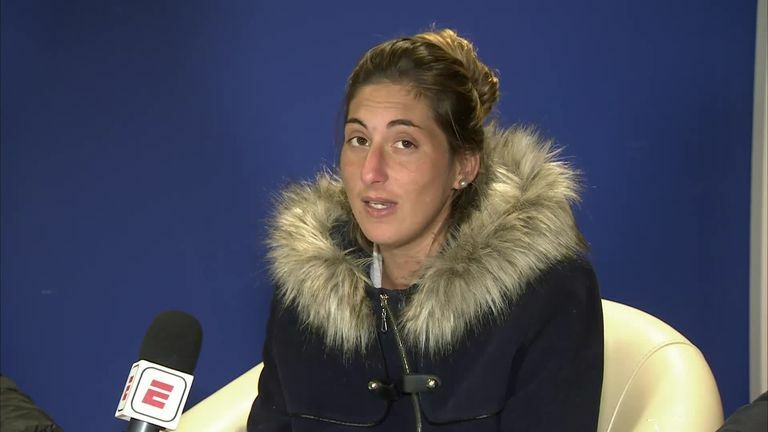 Romina Sala, the sister of Emiliano Sala, has urged authorities to continue the search for her missing brother. Bamba spoke of his shock at hearing the news and how his team-mates have been helping each other through this difficult time. "It was a tough week for everyone, we've all been hurt and affected by it," said Bamba. "Everyone got together and obviously everyone has been talking to make sure we're all OK. But it was a tough week. "To be fair, no one could believe it. At the start we thought it was just a silly joke, but we have a group chat and a few of the boys in the group posted headlines from the news. "When we realised it was true, we all spoke to each other through messages and a few of the boys have been calling each other. "Obviously training was called off, but the next day we got together and everyone was in shock. "I've never seen the dressing room that quiet, everyone was so sad and it was a shock really." On Tuesday Cardiff play their first game since Sala's disappearance, away at Arsenal, and the club will honour the Argentine by wearing daffodils on the way to the stadium. Bamba explained how preparations for Tuesday's game had been markedly different to usual, with players allowed to miss training if they didn't feel ready to return to the pitch. "We tried to prepare as normal, but it would be fair to say it wasn't a normal week," Bamba said. "The gaffer has been good because if you don't feel right to train, you don't have to come in. "It's up to every one of us to prepare as best we can and yesterday the gaffer said we have to get back to business because we've got a job to do, so we started preparing for Tuesday. "But we're professional and we know we have to play that game, so we're going to do the best we can."